Karen Armstrong(Herchel) shares some pics. 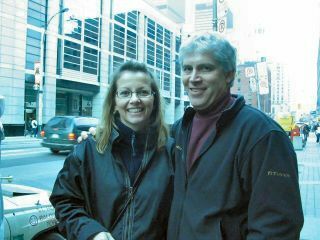 Here is a picture of my husband Jim and I in Toronto after a Raptors game. 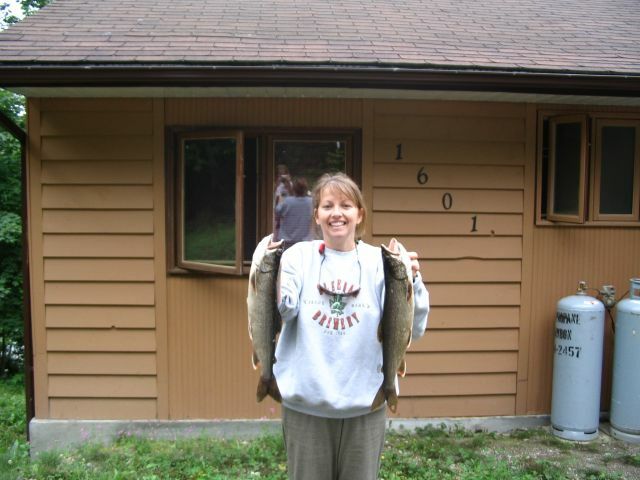 I caught 2 nice lake trout at our cottage in Rawdon.